Autonomous vehicles will be on Australian roads sooner than many people think, but what does this mean for the transport and logistics industry? Here, we find out what Australian fleet managers and drivers can expect out of this technology over the coming years and how it might affect their business. "By 2040 to 2050, 75 per cent to 80 per cent of all vehicles will be driverless." When will autonomous vehicles arrive en-masse? Engineering and urban planning expert Simon Ginn recently told the Institute of Public Works Engineering Australasia (IPWEA) newsletter that when automated vehicles arrive in Australia, there will be winners and losers. "All the major car manufacturers in the world expect they will deliver an autonomous vehicle to the general public by 2020," Mr Ginn said. Mr Ginn believes that autonomous trucks are likely to be the first to hit our roads. In fact, there are some already operating here - albeit quite remotely - as part of Rio Tinto's mining operation in the Pilbara. How can autonomous vehicles help my transport business? Once the appropriate legislation is in place to allow autonomous vehicles on Australia's public roads, truck companies in particular will see a variety of cost benefits in using them, including reducing the number of drivers on the payroll, not needing to account for sleep and fatigue, and the elimination of human error. This technology is not far away, and for many companies the benefits to the bottom line will be difficult to ignore. 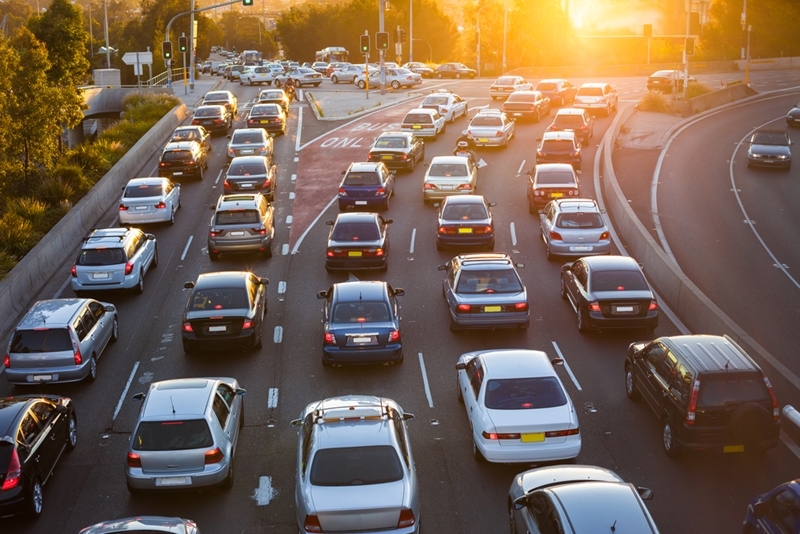 Autonomous vehicles are expected to bring a number of benefits to the Australian economy. Mr Ginn commented that autonomous vehicles will not need as much following distance between them compared to human-driven vehicles - another advantage to the technology. "Every lane of a motorway or freeway coming into a typical Australian city can accommodate 2,000 vehicles per lane, per hour. With driverless cars coming in, that could creep up to 6,000," he said, adding that they might therefore reduce the need to build more major roads into our cities. "About 10 years from now, one of the lanes on major roads will be allocated for driverless cars and trucks. That's going to have implications for fleet management, garbage collection, maintenance, street lighting - the list goes on." The fleet industry and independent trucking companies will undoubtedly be affected. The fleet industry and independent trucking companies will undoubtedly be affected, although any changes will occur gradually, according to Ginn. "They may no longer need the numbers of drivers, or they only need drivers to help unload or load equipment, so there's going to be implications for employment and retraining... For people in the fleet industry who are in the early to middle part of their career, I think they're going to need to reskill to know how to help control computers to automate these vehicles," Ginn said. "It's not going to happen overnight, but it is going to mean someone going into fleet operations in their early 20s will need to think seriously about what their job's going to look like when they're 50 because it is going to be a very different world." Commercial drivers and vehicle fleet managers are already using advanced vehicle telematics to improve driver and fleet safety. To find out more how vehicle telematics can benefit your fleet, please get in touch with Pinpoint today.